The Paycheck Supreme Billy Cook barrel racing saddle offers the demanding barrel racer quality, craftsmanship, and great looks. 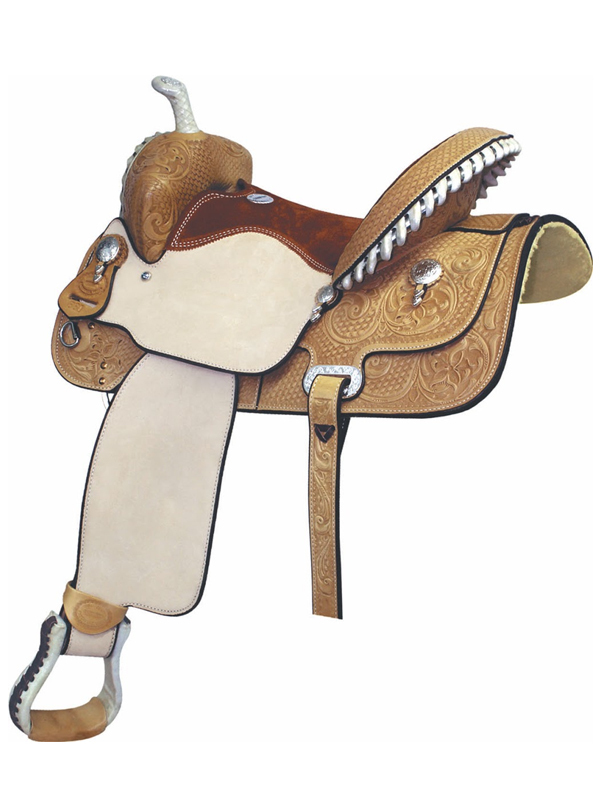 For details about the Paycheck Supreme please scroll down beneath the saddles for sale. Note: The Billy Cook Paycheck Supreme has Quarter Horse bars. If you’re looking for a Bill Cook barrel saddle with Semi-Quarter Horse bars, you might like the Billy Cook Time Breaker. 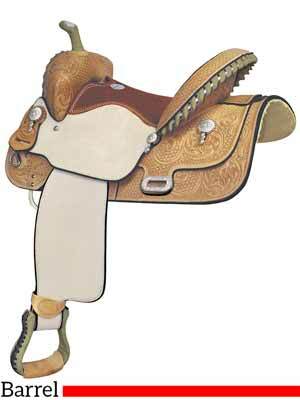 Below: A Billy Cook Paycheck Supreme barrel saddle from HorseSaddleShop. 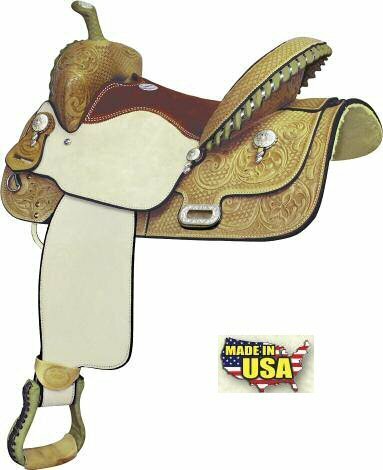 The Billy Cook Paycheck Supreme barrel saddles below are for sale from Amazon, HorseSaddleShop, State Line Tack, and Horse. com. Inventory varies. Not all sellers have this saddle all the time. Click on any saddle to see available options, if any, for seat size, tree, etc.